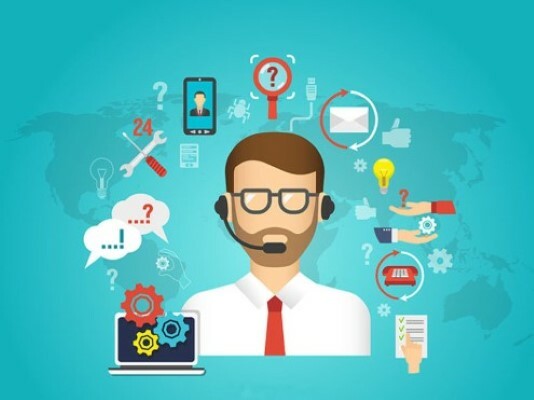 Managed IT business service providers, like Computer Troubleshooters, take a proactive approach to all things technology, as opposed the break-fix approach. 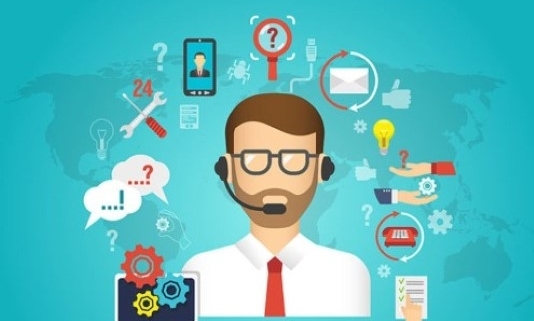 Both the business and the service provider alike are incentivised to prevent technical issues that interrupt productivity because they cost both parties time and money. 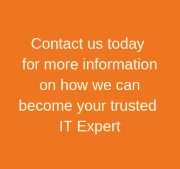 In need of managed services? Let CT help! With Managed Services, you can have your backup, antivirus, system maintenance and even remote access managed by our professional technicians. Contact us today for a FREE site survey.